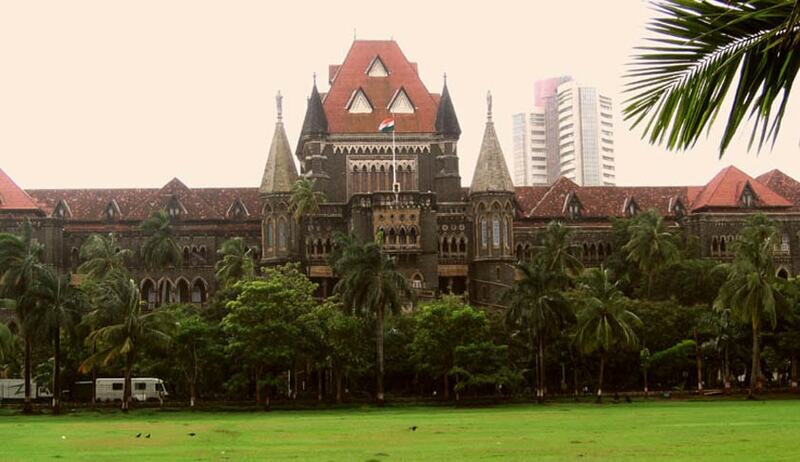 Bombay High Court has recently dismissed a petition filed by five Police Officers challenging the order of Maharashtra Police Chief, rejecting their application for grant of permission to form an association of police personnel for the rank of Assistant Superintendent of Police and below. The Petitioners have challenged the order mainly on the ground that it violates the freedom guaranteed under Article 19 of the Constitution of India and particularly Article 19(1)(c). They have submitted that that right to freedom and in the subject case of forming association or union cannot be denied only on the ground that the applicants or persons seeking to establish the association are policemen. It is stated that clause 4 of Article 19 does not in any manner permit the State from refusing the permission as sought or to make any law imposing a restriction of this nature. This rejection is much beyond the parameters of clause (4) of Article 19 of the Constitution of India. The refusal is a threshold action. It is at the inception that the policemen have been prohibited from coming together and form an association. This refusal, therefore, violates the mandate of Article 14 of the Constitution of India. Equally, the refusal cannot be justified on the touchstone of Article 33 clause (b). It is urged that the restriction or abrogation is not justified even on the touchstone of the said clause of Article 33. The petitioners stated that as per the provisions of the Police Forces (Restriction of Rights) Act, 1966, certain restrictions are imposed with respect to rights of police personnel to form an association and freedom of speech. Therefore, the petitioners cannot form an association freely without consent of and express sanction from Central government or in this case without sanction of State Police Chief. It is also pointed out that the senior police officers such as officers belonging to the I. P. S. category have their association, namely, IPS Association Maharashtra State, which takes up the cause of their welfare with the Government as and when the situation arises. It is only the lower categories mentioned above who are being denied the opportunity to form their association. “We are nobody to interfere with the wisdom of the police authorities and particularly the Director General of Police of the State of Maharashtra. If on the consideration of relevant matters, he does not deem it fit and proper to grant the permission or exercise his discretion in favour of allowing the application and granting permission to form an association of policemen, then, we cannot substitute our views with that of the Director General of Police”., said the Bench.